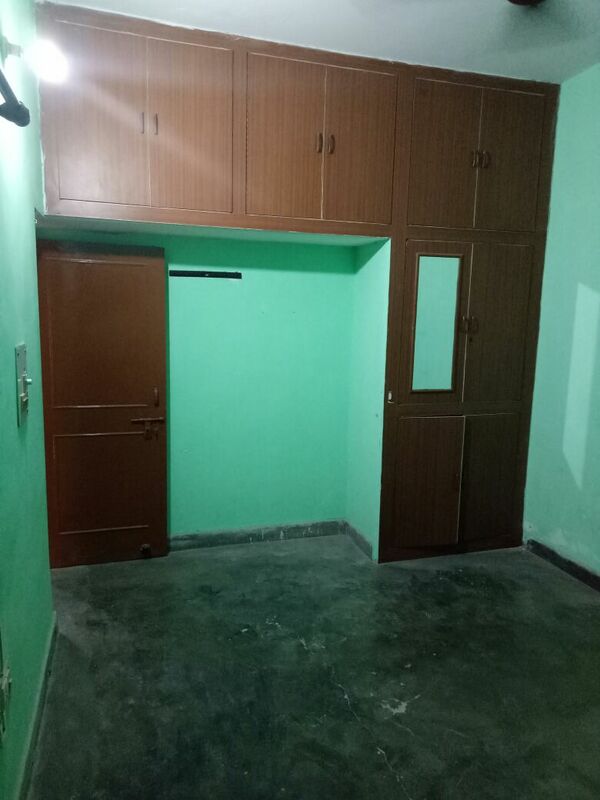 Well designed, semi furnished 1 bhk Independent villa intensively built with aggressive concern to provide good accommodation for people from outside and make them feel home. 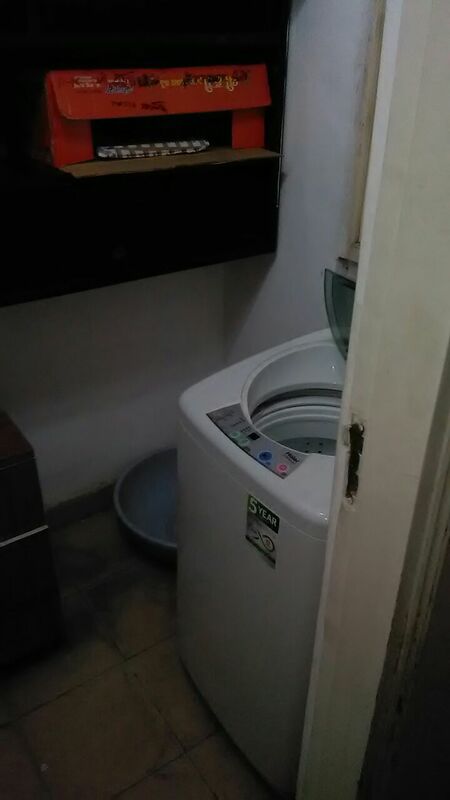 This apartment consist with hi tech gadgets, premium furniture and home appliances including: 1. Ceiling fans 2. Wall fitted wardrobe 3. Tube lights 4. 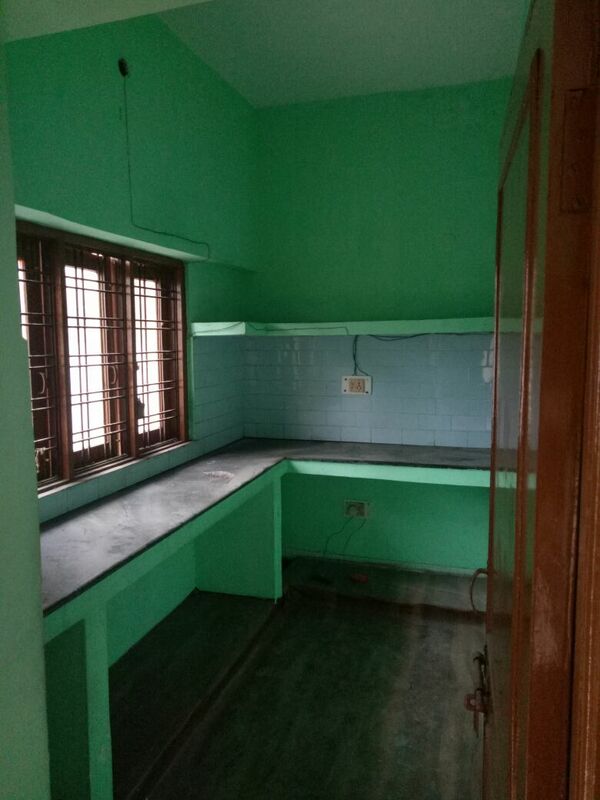 Exhaust fan 5.Normal kitchen All amenities are available in this society : Car parking,play area, garden etc. The house is well connected to the NH8 and Medanta Hospital. For more information and visit the property please contact us. Near by Sector-31 Huda Market.